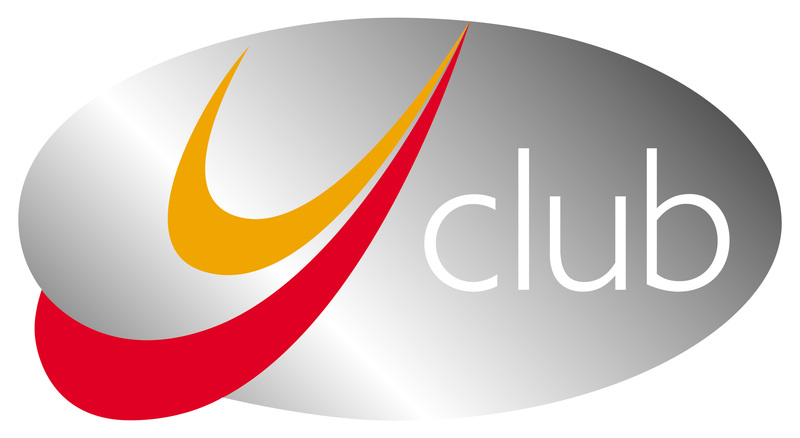 The Money Saving Card is a brandable discount card which provides access to the largest network of high street discounts in the UK including major high street brands and local retailers. The card provides savings over 5000 locations nationwide and there are over 750,000 card holders. Our role is to manange the retailer relationships and grow the discount scheme. 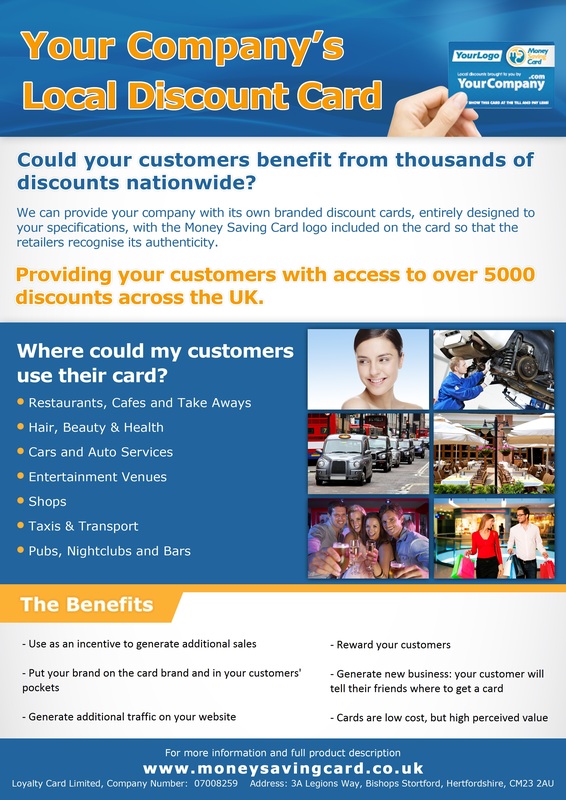 We can partner with you to provide white label cards and make these discounts available to your customers. Where could my customers use their card? The Daily Mirror have produced a Money Saving Card for use on their white label cashback website. This is a branded card, which works to improve return visitor rates to their website. We takes the orders, retain the stock and post the cards on behalf of the Mirror. Could a branded card increase your customer retention? 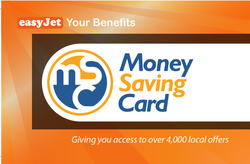 The Money Saving Card is used as a money saving perk which employers who give to their staff. We have therefore partnered with the employee benefit scheme providers. These companies then sell the card to their customers, under license. Could you resell the cards? Tens of thousands of cards have been sold to NHS Staff via the site NHSCashback.co.uk. These card sales not only generate revenue, they also attract new vistors to the site and NHS Staff spread the word about the card. Could a branded card drive traffic to your website? 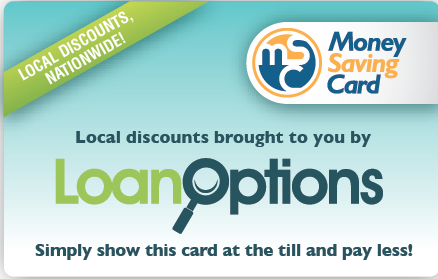 The Loan Options Card is made available as an incentive to customers who apply for a loan. It’s an incentive, gift and brand awareness tool. A way of giving something extra back to customers. Could your company use the card as an incentive? Why have a Money Saving Card?